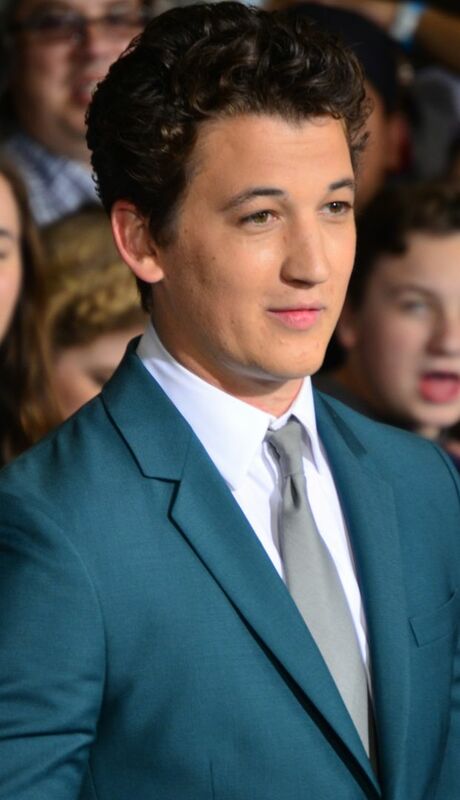 Miles Alexander Teller (born February 20, 1987) is an American actor. 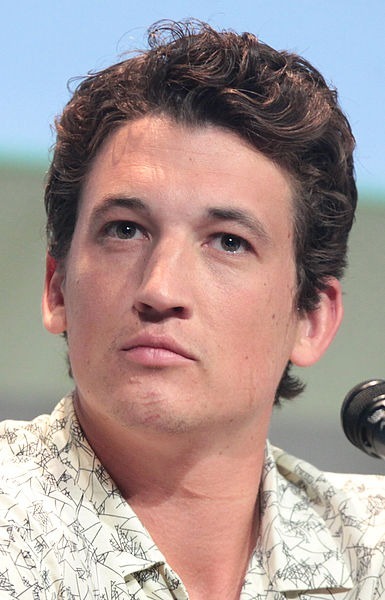 Born in Downingtown, Pennsylvania and an alumnus of NYU's Tisch School of Arts, he appeared in several short films and television movies before making his feature film debut in Rabbit Hole (2010). 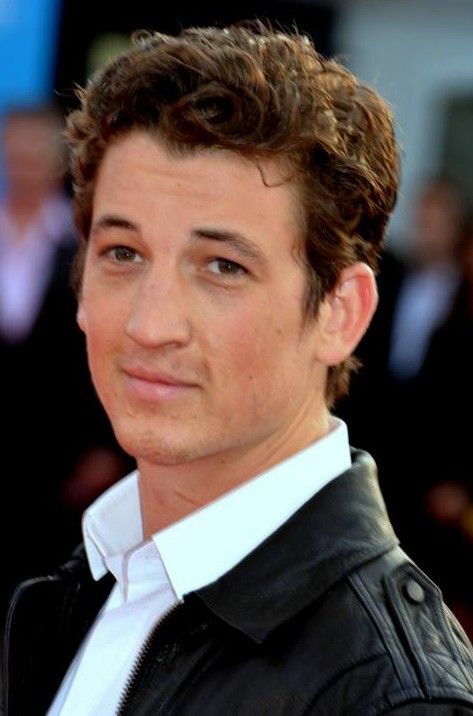 He had supporting roles in Footloose (2011) and Project X (2012), before garnering critical acclaim for his leading performance as Sutter Keely in The Spectacular Now (2013), for which he was awarded the Sundance Film Festival Special Jury Prize for Dramatic Acting and his role as Andrew Neiman in Whiplash, for which he was nominated for the Gotham Independent Film Award for Best Actor, the Satellite Award for Best Actor - Motion Picture, and the BAFTA Rising Star Award. Read more on Wikipedia.